Until now, the automotive marketing pros as a whole, including manufacturers, dealers, and suppliers of various automotive parts have relied heavily on customer satisfaction, and rightfully so. Because sustenance of any business without satisfied customers is as impossible as the sustenance of a person without food. But customers’ expectations from business organizations have changed and heightened. Thus, even your satisfied customer will be attracted towards any other competitor of yours who can fulfill those expectations. That’s precisely why automotive marketing teams have to maximize their focus beyond customer satisfaction to customer loyalty. There is another section which will ensure that customers will come back to you- the repair and service section. Why? It’s very simple to understand. A small dent on a car means a lot to a customer, though repairing it may cost very little to a dealer. A free fix of the first dent is the way to install first brick of the loyalty wall. You can add concierge services in this league too. It’s clearly appealing to the customers who need more than point-of-sale cash discounts. Because in the context of the automotive industry, maintenance, and repair services—if done well—can be a key to earning consumer loyalty. And there is visible proof, too! BMW has been offering new BMWs four years of free maintenance for its customers. Obviously, it’s a big win for the car owners, but it has benefited the car maker as well. In the words of Peter Miles, BMW’s North America’s executive vice president for operations, “They’ve got to come back.” And he is right as that offer was too good to be refused. Prior to this fabulous maintenance program, only about 42% of customers got service at the dealership. Now it’s almost 100%. Apart from incremental revenue, it is giving the opportunity to BMW to have more dialogue and communication with its customers. It can know what actually their needs are and it may be able to deliver something on that front. Who knows, it might bring back the customer who is on the verge of having a positive inkling towards a competitor. That’s how loyalty can help you! 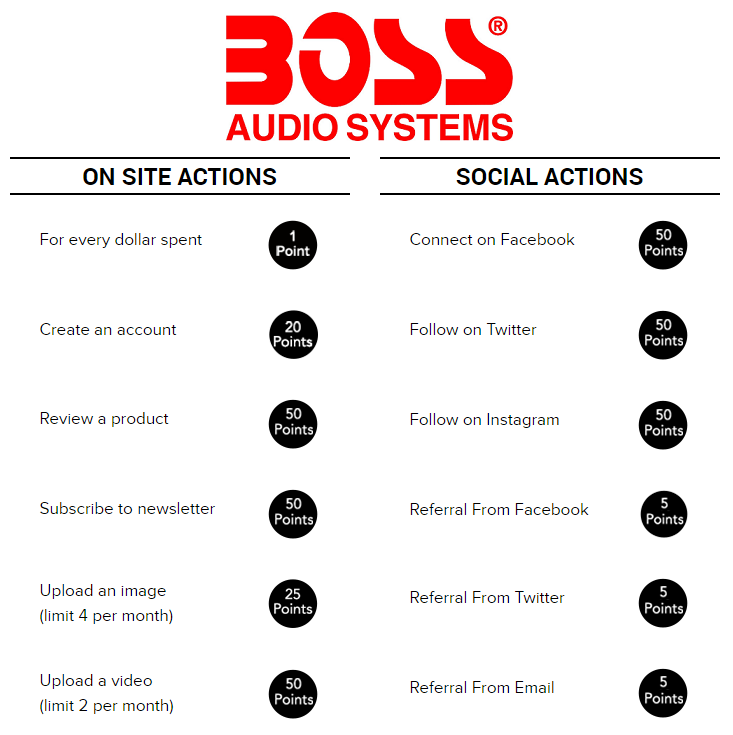 Boss Audio, a leading supplier of audio equipment for cars, motorcycles, ATVs, and more, is experiencing it with our Customer Loyalty solution, which rewards both social and on-site actions. 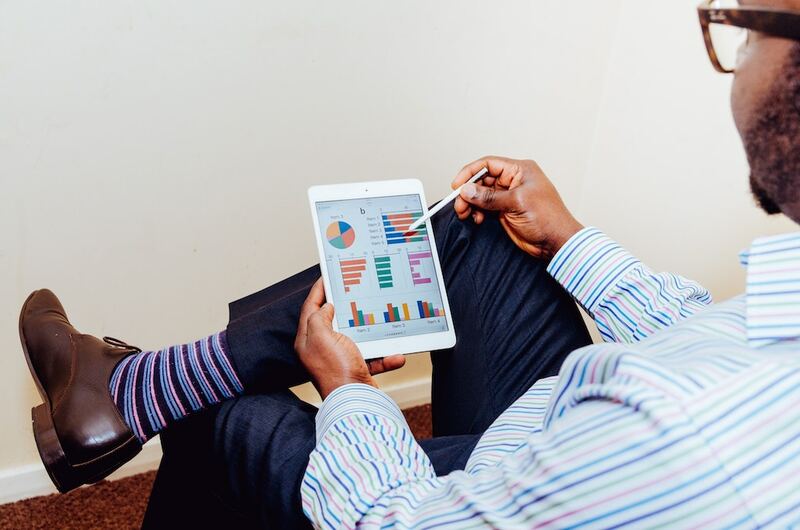 As a supplier, even if you have loyal customers, you aren’t utilizing their full potential if you are satisfied only with the revenue that is coming from them. These customers have accounts on social media. They have friends. They have other interests. So, you just have to dig a little deeper in their accounts and you will realize that their accounts are full of potential customers. You have to motivate your loyal customers to talk more about your products and services to influence the purchase behavior of those who are within the range of your loyal customers. And that’s where the concept of the referral comes into the picture. Since the lengths and breadths of auto supply industry are too huge, someone from your loyal customer’s connection, especially if you are working in the B2C sector, will always be in the need of proper information and suggestion when he wants to buy various parts like tires. If that suggestion comes from a person who is close and dear, there is hardly anything that might avoid him or her to have a trust on your loyal customer’s recommendation. Another client of ours is seeing a 10:1 ROI and a 38% increase in sales thanks to our Sharing and Referrals and Social Login solutions! Just the way referrals strongly affect the decisions of at least 71% of shoppers, ratings and reviews also affect customer decisions in the same way. Case in point: 70% of consumers trust reviews written by other customers more than any content generated by brands. The only difference is referrals come from someone they know, but reviews are posted by unknown people. But most importantly, they are posted by ordinary people who “really” use those cars parts, unlike celebrities. Thus, it becomes easier for people to believe in such reviews. Very rightly your customer wants to be absolutely sure about many things before he wants to buy from you- safety, cost, quality, performance, fuel efficiency, eco-friendliness, maintenance assistance, technology, and design are a few to name. When he zig zags through the catalogs of multiple reviews, the fog of doubts gets thinner and thinner with each positive review. Slowly and steadily he begins to believe in the overall verdict of thousands of people and the positive framework of the mindset towards your products get developed. Believe me, this is the psychological and emotional need of a buyer that prepares him to invest a high amount of money in car parts. The other benefit of reviews is that now almost all cars parts and accessories come with the same features and same qualities when they fall in the same price category. They are identical in that prospect. So, if you could garner more positive reviews for your products, it may become an added reason for people to buy it. It can become a differentiating factor along with being social proof. But, it’s important to note that no one wants to go through a complicated process just to write a review. Your customers are no exceptions. The process should be as simple as possible. That’s why Annex Cloud has come up with in-mail reviews. The core idea behind it is to create a system where review forms can be inserted into emails. It allows your customers to share their reviews and thoughts without having to visit a separate page. Take a look at the following example for Kal Tire, a giant Canadian tire seller. By using our in-mail reviews to solicit feedback from online and in-store customers, they got twice the amount of responses compared to the industry average. Get all of your Ratings and Reviews FAQs answered right here! Questions and Answers is another equally powerful form of user generated content that automotive marketing teams, both those working for car manufacturers as well as for car part and accessory supplies, can use. 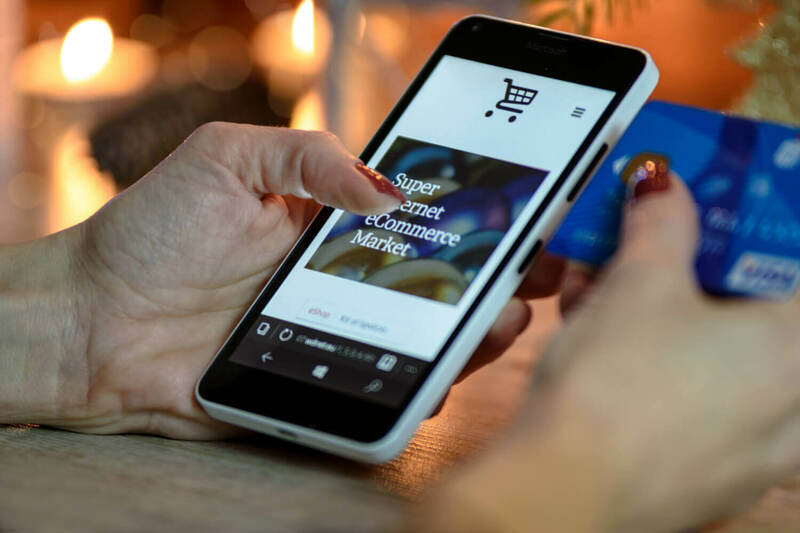 Even if you put all the possible information about your products on your product pages, customers will still have some questions ringing in their heads about durability, availability, compatibility, tips, etc. Questions and Answers acts as a platform where customers can place their questions to steer clear of these doubts and confusions. Those questions then are immediately transferred to the person of your organization who is in the best position to give the best answers. Or, when the question needs a subjective opinion, you can automatically solicit customers who purchased the same product to answer the question. Apart from quelling the doubts and making the picture clear for the customers, a quick response from a qualified individual increases authenticity. 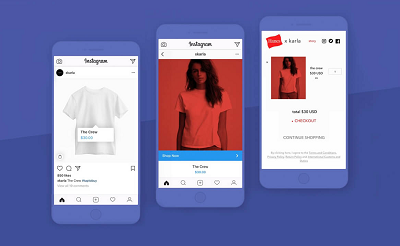 It also sends a message to the customers that you really care about their concerns and it’s highly important in building a long lasting rapport with customers. Along with a strong product, these are the things which boost the quick filling of the customers’ shopping carts! And that’s what Chaparral Motorsports has achieved by making better use of our Questions and Answers platform. 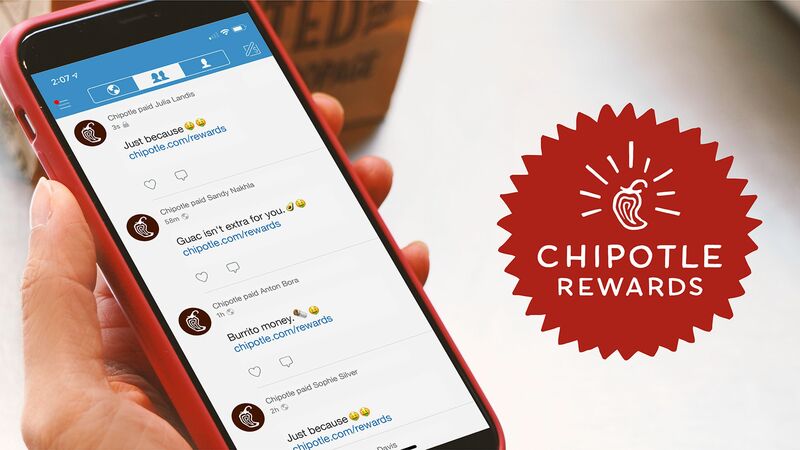 They’ve linked it to their loyalty program in order to foster maximum feedback, too. If you were one of the very few sellers of the auto parts or cars, your job was to make sure of the mere availability of your products when customers wanted them. Just by doing this, your sale was guaranteed. But that’s not the case anymore. Now there are plenty of options for each segment and each price range. That’s why it becomes even more difficult to create an everlasting impression on the customer’s mind. 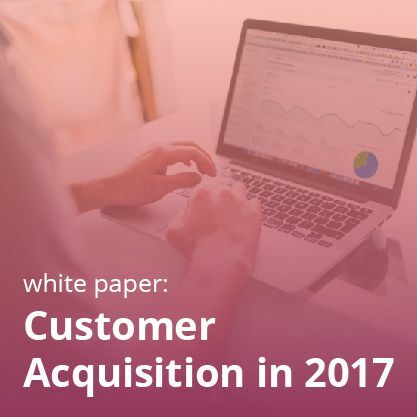 Thus, retaining existing customers is an unavoidable task along with some efforts to acquire new ones. New tools like loyalty and referral programs, ratings and reviews, questions and answers have therefore become even more important than ever in the automotive supply industry. 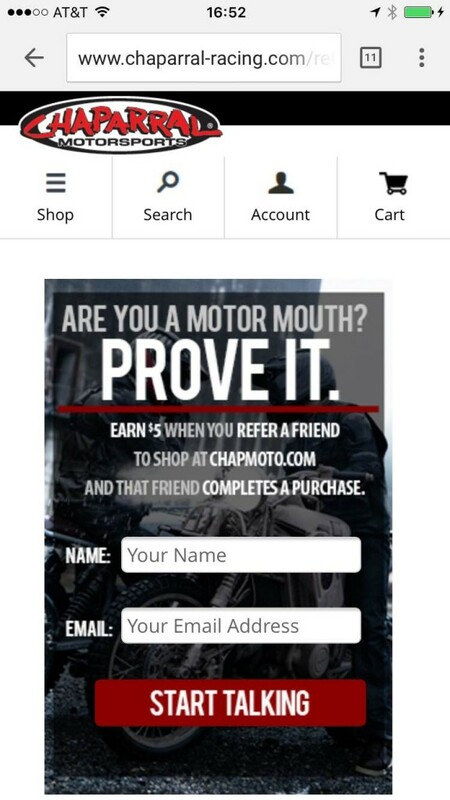 Learn more about how to build a successful referral program here. 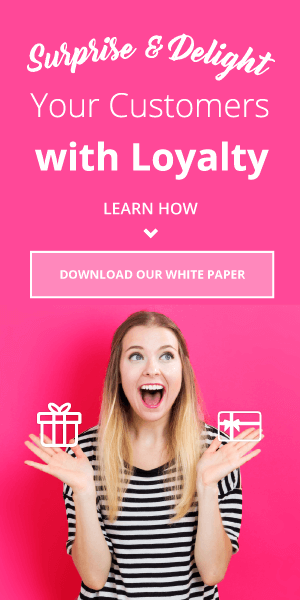 Check out this blog to discover all the basics of a robust loyalty program. 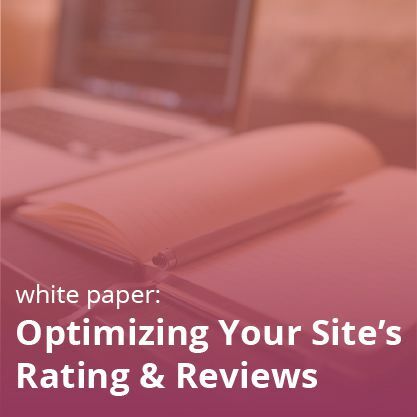 To refine Ratings and Reviews to optimize conversion, this guide of ours is a must read!